cute pics! would you like to follow eachother? Hallo, ich habe dich in meinem letzten Eintrag erwähnt und hoffe, dass das für dich in Ordnung ist. Sollte das für dich unangenehm sein, sag ruhig bescheid. Ich würde dich dann sofort wieder herausnehmen. Übrigens ist das Kleid aus dem letzten Bild großartig! 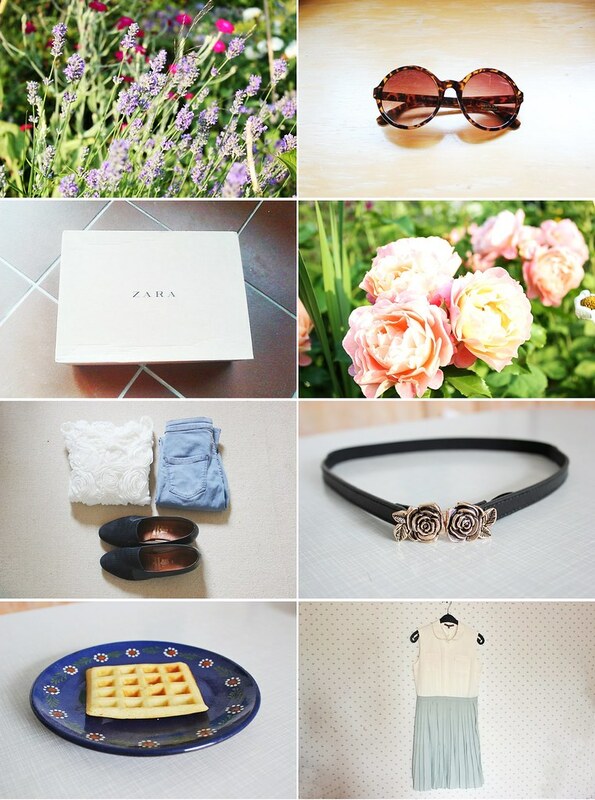 cute photos, so jealous of your buys! lovely blog as well, perhaps we could keep in contact and follow each other on GFC? please feel free to check out my blog and let me know if you'd like to. love those pretty things in your random shots - sweet clothing items and food pic! Your photos are amazing!! Loving it! ohhh my goodness, i love love love this. i especially like that it's an all-white outfit, and then you have the red flats. so cute!